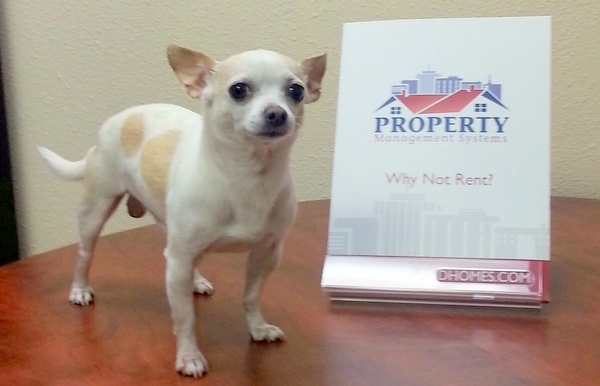 Koin 6 News - Property Management Systems helps Frankie with Hidden Cash! 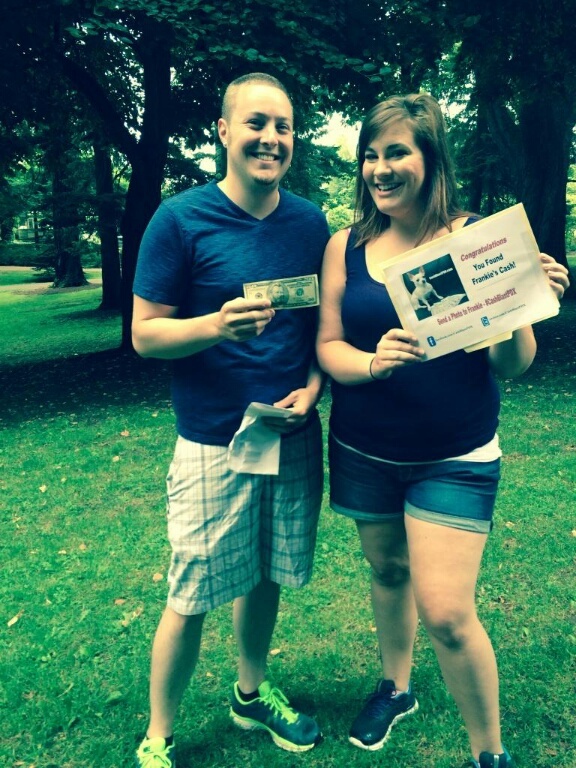 PORTLAND, Ore. (KOIN 6) — Twitter handle @HiddenCash may not be behind it this time, but the hidden cash craze has caught on in the Portland area. 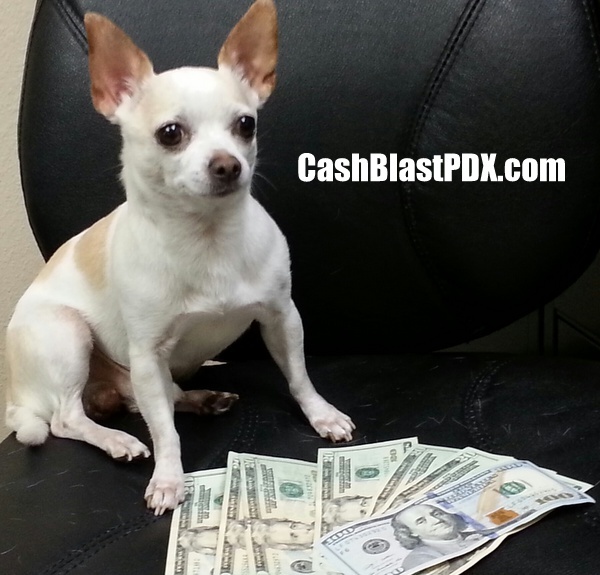 A dog named Frankie is the face of the effort called Cash Blast PDX that will begin leaving cash around the city on Friday. 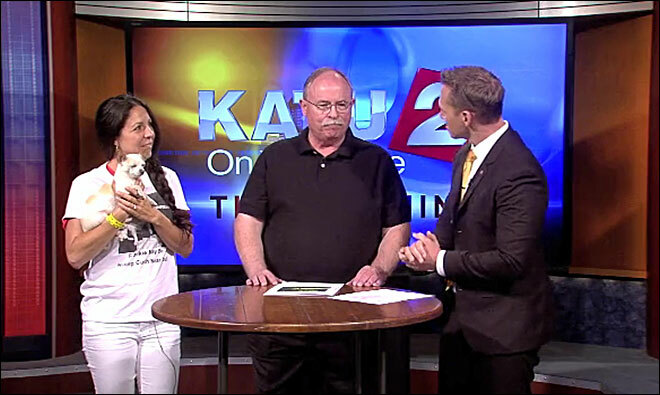 The people behind the Cash Blast PDX website told KOIN 6 that business people in the community have donated some of the money. “Portland has been very good to my company Property Management Systems, and we saw what was going on in San Francisco and thought it looked like a fun way to give back to the community,” said Fred Marlow. The group said they’ll be doing smaller cash drops beginning Friday with a larger one on July 19.